This entry was posted in ModBlog and tagged BME.com, Fundraising by Jen. Bookmark the permalink. This ModBlog appeal and link to the fundraiser site make no mention of BME or BME shop (the only business mentioned is a skate shop owned by Rachels’ boyfriend, David) also the BME community gets no mention what so ever…just the skateboarding community) yet when you click to purchase a patch the site says “BME shop recently lost everything in a flood, so help them out by buying a patch. Proceeds go directly to BME” Could you clarify please if BME shop has indeed lost all its stock, and that monies raised are going to directly fund BME and BME shop, as clearly stated on http://www.metadopeftw. Or are these funds (as the fundraiser site states) going to be spent on re-building Davids’ skate shop business as well as housing costs for himself, Ari and Rachel? BME shop hasn’t been operational for years, sadly. I’d rather fund that than a skateboard shop who’s only tenuous affiliation seems to be that Dave is Rachels boyfriend. I’m sorry that I didn’t see this before now but all proceeds from the patches go back to BME. When Rachel lost everything in the flood, she lost ALL her personal belongings aside from some clothes and, sadly, all of BME Shop’s stock, computers, etc. FEMA actually DENIED her claim so she was unable to recoup ANY losses. We were actually poised to reopen BME Shop when this happened. 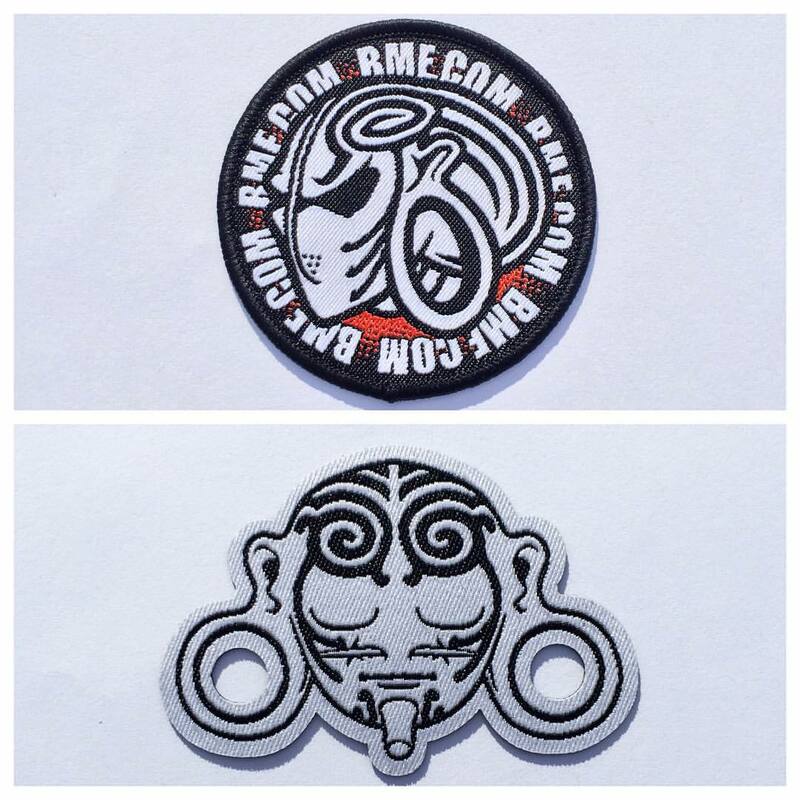 As it’s stated in the ModBlog post, these proceeds from the patches go directly to BME. The Go Fund Me was separate and went to help out Rachel, Ari and David recover from their losses.